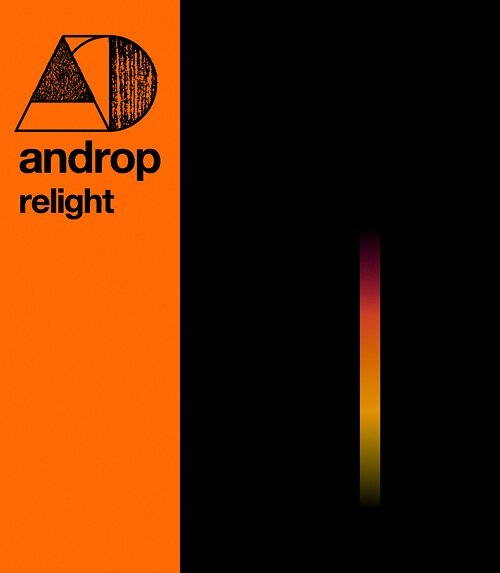 Rising rock band androp will be kicking out their first full length album relight on September 21, 2011! 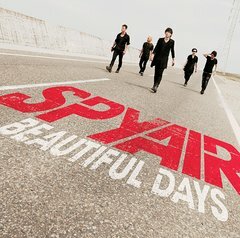 BACK-ON is returning after their amazing ‘HELLO WORLD’ run with word on their brand new single! Connectus and selfish (I’m curious about the story behind this title) is kicking out on August 17, 2011!